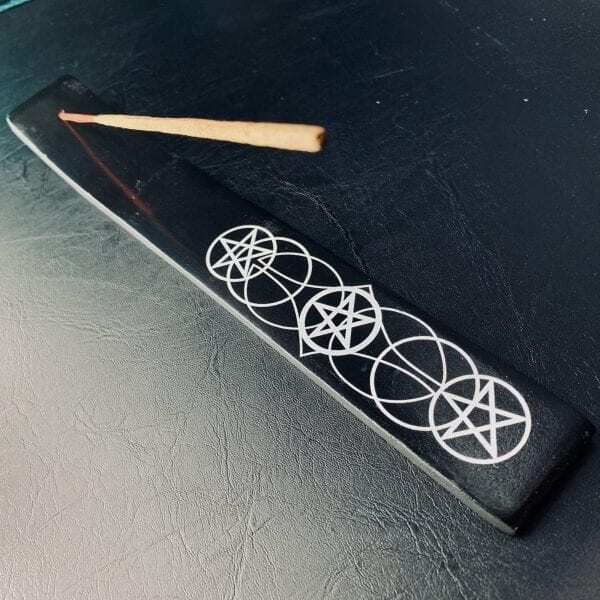 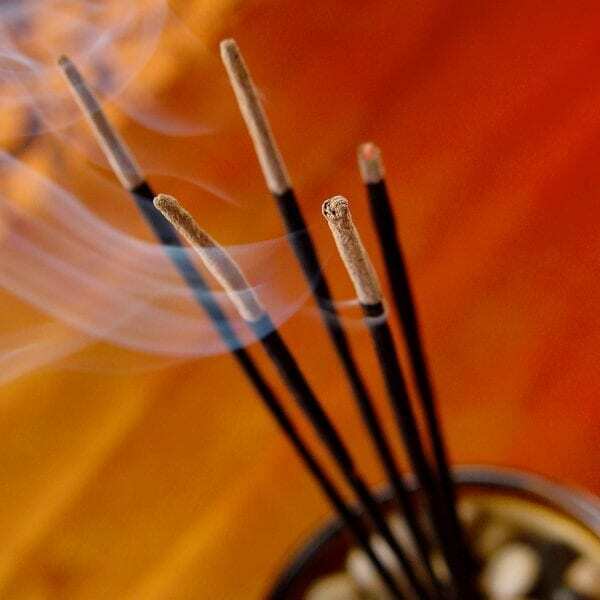 The Leaves, when burned, hold great power in banishing negative energies and defend against negative intent. 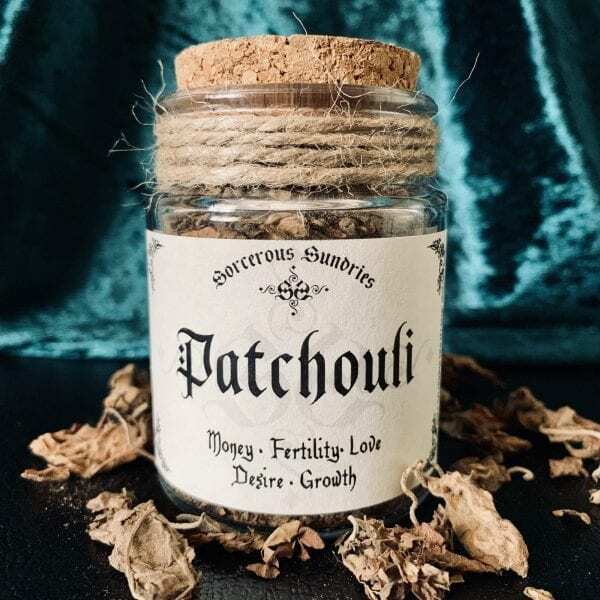 Patchouli as a strong earthy but sweet scent with an immense pull of growth energy, perfect for money magic. 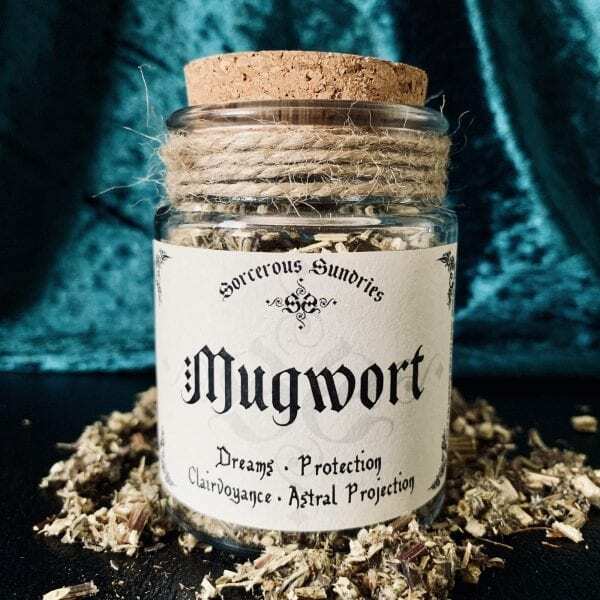 Due to its strong earthly scent, it is often use as a substitute for graveyard dust. 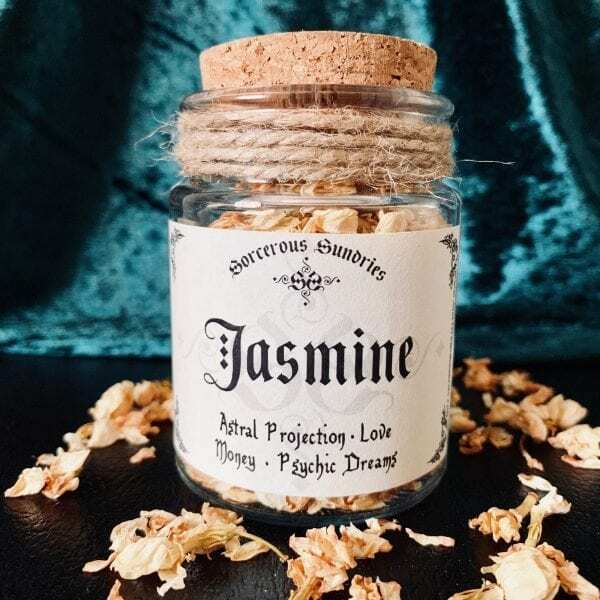 Sprinkle onto money, purses and wallets or around green candles for money spells.